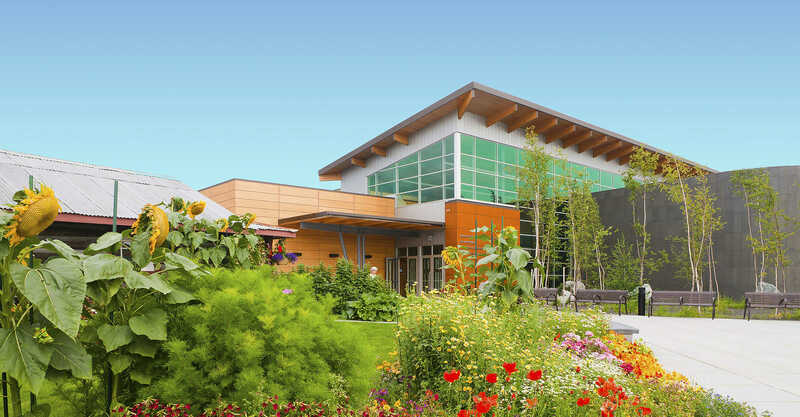 Not only beautiful but informative, the Morris Thompson Cultural and Visitors Center in downtown Fairbanks has brochures, maps, free WiFi and telephone, daily lodging availability, and local walking and driving tours. Serving as the regional visitor facility, the friendly and knowledgeable staff have answers to all your questions. The free 9,000-square-foot exhibit hall features outstanding displays and dioramas showcasing Interior Alaska’s people, wildlife, landscapes and seasons. 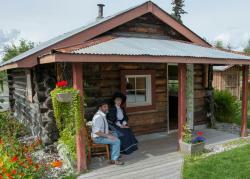 Enjoy free films and programs on Alaska’s natural and cultural history. The center also has an artisans’ workshop, a planning area for outdoor excursions, cultural programs and an Alaska Geographic store. 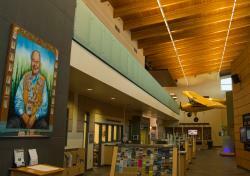 The Center is home to Explore Fairbanks, Alaska Public Lands Information Center, Alaska Geographic, Denakkanaaga and Tanana Chiefs Conference Cultural Programs.